Drayton Valley – A small town located in the central Alberta, Canada area has issued a water restriction notice on Apr. 17, 2014 by the town itself, leading to the shut down of some local businesses, emergency facilities like hospitals, healthcare services, and fire + police departments; meanwhile the residents in the community were told to monitor the amount of water they used. The battle for what is deemed as “essential service usage” and “non-essential service usage” is open for debate as more and more business owners are becoming more vocal about how this temporary inconvenience is harming their business economically. On the brighter side of things, there is supposed to be a new water treatment plant (for smarter water conservation) under construction, which is scheduled to be up, and working in the summer of 2015. It’s until then that the town officials urge the public to be patient and remain cooperative as they make attempts to correct this potable water disruption. So I was surfing the web the other day and while I was on Twitter finding cool and unique post to retweet into my timeline, and I came across this socially innovative tool invented to aid those in disaster areas acquire access to safe drinking water. Created by the international non-profit organization, WaterStep, has chosen to save lives through promoting safe water. 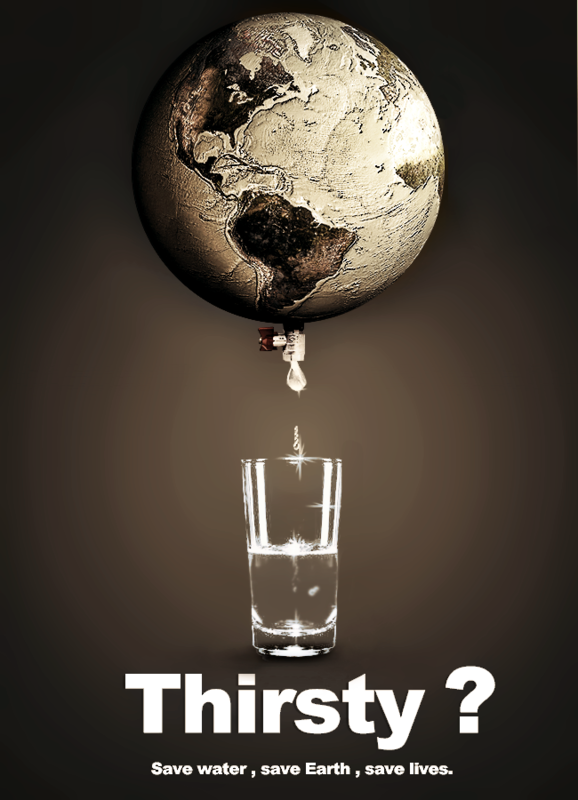 In many developing countries around the globe, water is often scarce. We’ve all seen those images on our flash across our television screens of women and children being the primary people responsible for gathering water for their families. The commercial then goes on to say on average, they travel 3-5 miles a day to reach a water source. Well, here’s a video promoting the movement – “A safer, more efficient way to access water is crucial.” – To learn more, check out part 1 of Why the Water Ball? on the WaterStep’s blog.